Our clients don’t fit a particular mold, and neither should their homes. We approach interior design from an entirely individualized standpoint. 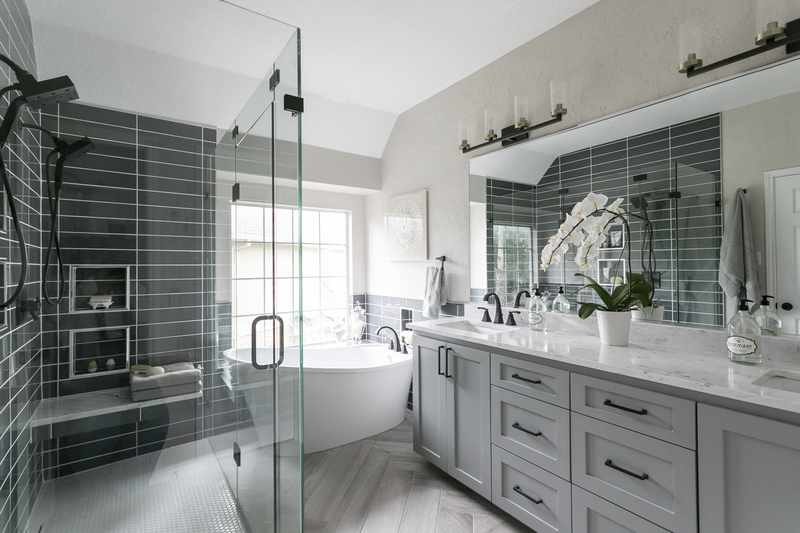 We don’t design based solely on trending styles—we consider all of the things that make our clients unique and design their spaces using a perfect blend of new and existing pieces. The result is a space that inspires, empowers and delights. 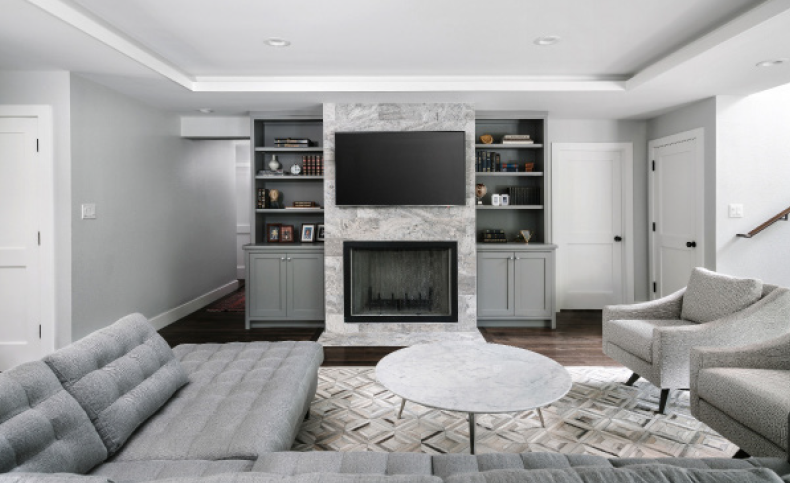 Every Urbane Design client works with our entire network of interior design professionals: from project managers to AutoCAD specialists, furniture designers and general contractors. The steps below outline our remodel and new home construction processes with approximate timelines. We value client relationships and know that the best conversations happen face-to-face. We meet in-person to get to know each other, discussing your lifestyle, budget, goals and needs for the design. The findings from this consultation lay the foundation of a successful project. A minimum payment of two hours is required for an initial consultation. Organization and detail are at the heart of everything we do. We take our notes from the in-person meeting to begin planning your project out. You receive a comprehensive list of fees for design services. Once we are in agreement, a deposit is required to move to the next phase. We love to collaborate with our clients. We meet with you to discuss specific visions you have for the project; photos, websites, Instagram feeds and magazine clippings are all welcome. From here, our design team is ready to take the vision you delivered and manifest it. We compare these inspirations with the notes gathered in the initial consultation to influence the overall design concept. We also take measurements of the project area for use later on. We have years of experience communicating our vision to our clients. The notes collected from the initial consultation and pre-design meeting are now brought to life by the Urbane Design team in the form of a concept boards, floor plans and detailed CAD drawings. This is our opportunity to align on the direction of the project, both functionally and aesthetically. We source the perfect materials from our trusted appliance, furniture, fabric, flooring and paint vendors. 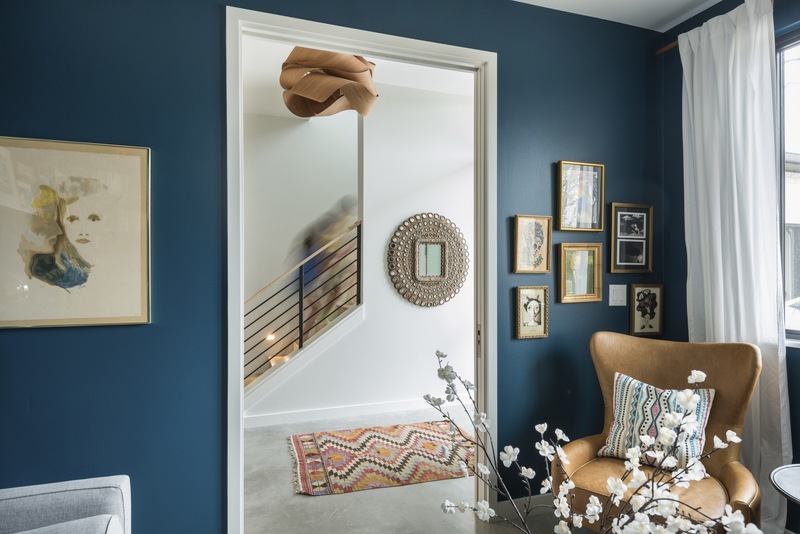 After all all parties agree on the design concept, we will present you with final selections—everything from furniture to light fixtures, finishes and paint color. We work with a network of general contractors that we bring into this phase. 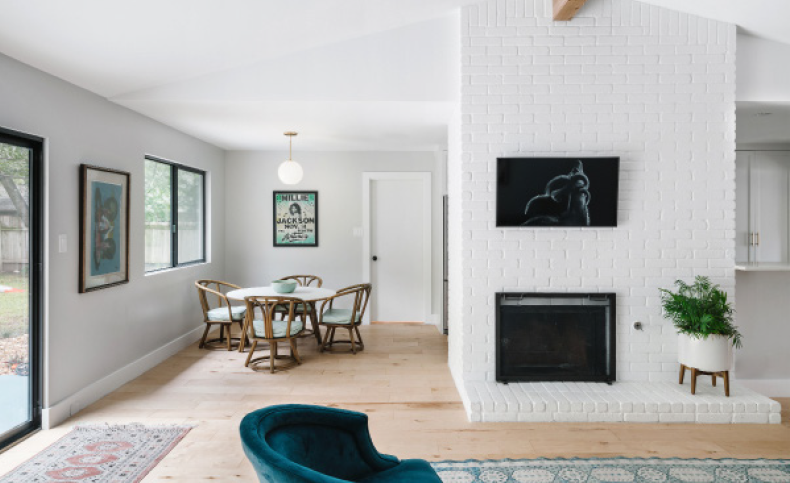 We receive project bids from each contractor and present you with a comprehensive breakdown of options, which helps you make the most informed decision for your home. We then manage all phases of construction with a minimum of one site visit per week, keeping you updated along the way. We care deeply about exceeding our clients’ expectations. A final walk-through of the project takes place between you, Urbane Design and the general contractor. You are able to inspect your home with a fine-toothed comb so that the final outcome is what you imagined and more. We are proud to be voted the ‘Best of Houzz’ in a mix of service, design and influencer categories since 2014 for our dedication to client relationships and outstanding interior design.